Knee Deep’s not on the main floor of PAX West 2016 this year. But, thanks to our partners at Wales Interactive and ID@Xbox, you can get a first-look at the swamp noir theatrical adventure’s console debut during the Pre-PAX Open House! Colin Dwan, CEO of Prologue Games, will be on-site Thursday from 5 to 9 p.m. to give folks a chance to check out the latest state-of-the-art iteration of Knee Deep. 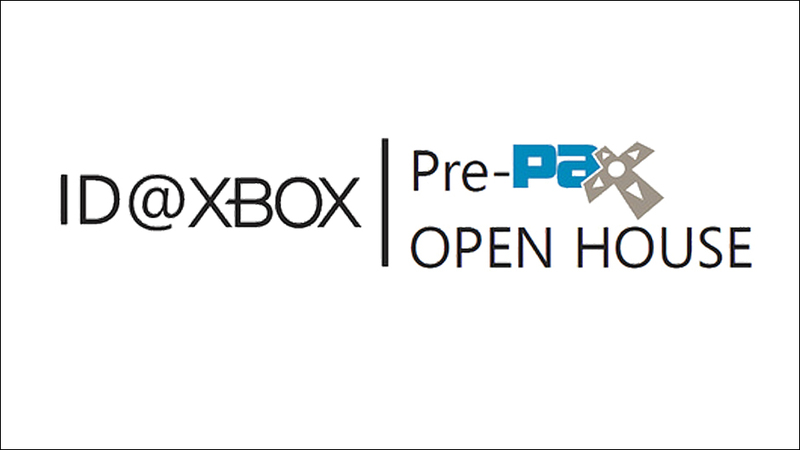 The free event, open to Xbox fans 18 and up, will take place in Building 92 of the Microsoft Campus at 15010 NE 26th Street in Redmond, Wash. No PAX passes required! Besides Knee Deep, you can check out The Bunker, Cuphead, Warhammer: Vermintide – and a bunch more! Get advance tickets via Eventbrite.